All Headspace therapists are properly trained, experienced and skilled practitioners. 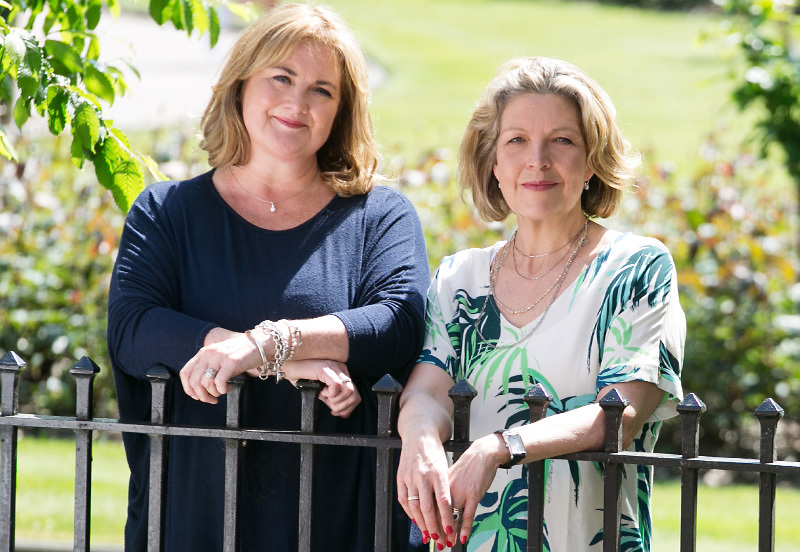 Headspace therapists have completed training to become highly qualified therapists and have followed a University path of at least three years on British Association for Counselling and Psychotherapy (BACP) accredited courses. Finding the right therapist is difficult and not all counsellor training is the same. 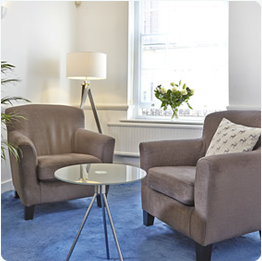 Headspace ensures that you will work with an appropriate, highly qualified therapist who matches your needs. All Headspace therapists adhere to the BACP Ethical Framework for Counselling Professions and are subject to the BACP Professional Conduct Procedure. This offers a framework of best practice that BACP therapists offer to clients. 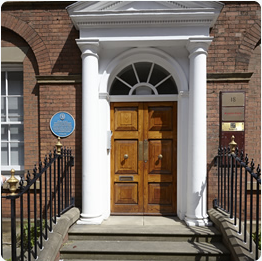 Each therapist attends regular Continuing Professional Development (CPD) Training on issues that are relevant to their work. We each receive clinical supervision (at least monthly) with our personal clinical supervisor. Each supervisor also adheres to the BACP Ethical Framework. 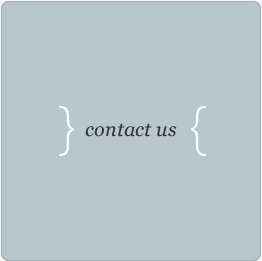 We are also experienced private practitioners. We know that consistent boundaries promote a sense of safety, security and the possibility of trust. We acknowledge that our lives and stories are unique. The therapy you are offered will be tailor made for you. 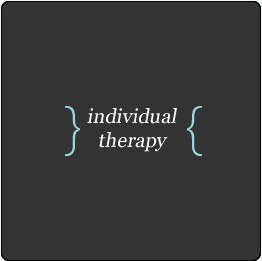 We are willing to work with clients for short, medium or longer periods of time, offering therapies that will be the most effective and helpful. The therapeutic setting is important and should feel safe, private and be quiet. 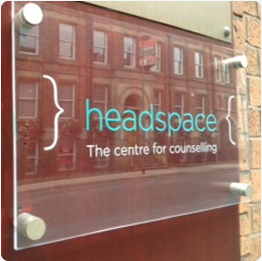 Headspace premises in Leeds and Ilkley are in accessible city and town centre locations. 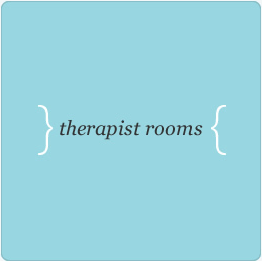 The therapy rooms are attractive and comfortable with no risk of distractions or interruption. All Headspace therapists have had their own personal therapy. This does not mean we believe we are “sorted”, rather that we have an awareness of our ‘blind spots’ and a reasonable understanding of who we are and an acceptance that we are not perfect. 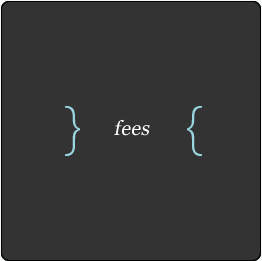 We know what it feels like to be a client. We are empathic, non-judgmental, accepting, compassionate. What Next & How do I Start? Let us know your availability (daytime, evenings) and whether you prefer to attend sessions in Leeds or Ilkley. A therapist will respond within 24 hours to arrange an initial meeting.